You’ll no doubt be aware of the beneficial effects mindfulness meditation can bring, focusing on the breath, letting thoughts go, just being still and present. There’s lots of research demonstrating how breathing in a mindful way can aid recovery from illness, reduce and prevent stress, and help us to relax and stay calm. 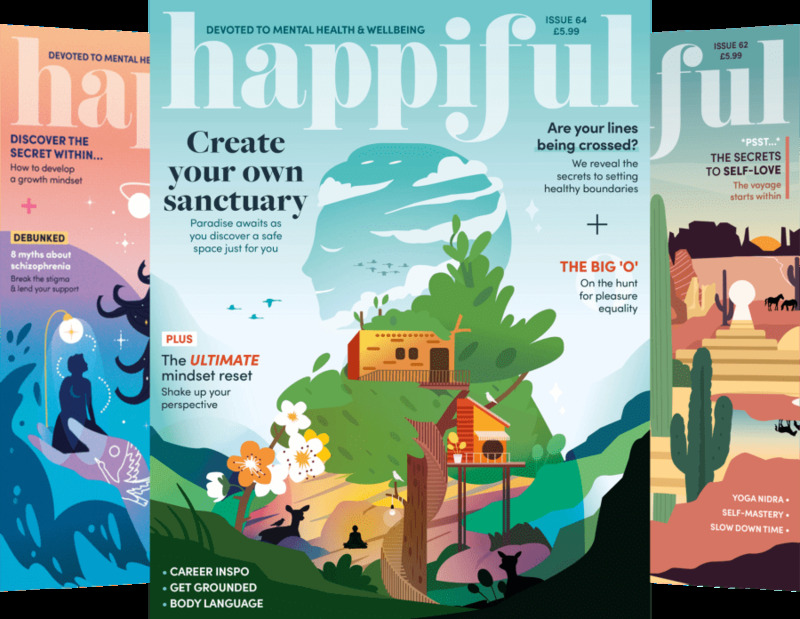 I wanted to cover here how being mindful in a ‘self-aware’ way can actually help us to appreciate our surroundings more and experience what’s happening to us more acutely and therefore make the most of the time available to us, feel more, and live longer. Okay……….I may be stretching the truth, since whether we’re on automatic pilot, sleepwalking through some of our lives, or we’re doing the opposite and we’re fully cognisant of what we’re experiencing moment-to-moment, the ‘time elapsed’ will be exactly the same. However, paying attention, being present, aware and self-aware is likely to lead to us seeing more, hearing more, appreciating and learning more, so that the sum total of our experience is enhanced and increased, and ‘stretched’ in a way that it isn’t when we’re not fully present and mindful. Of course there may be times when we don’t particularly want to be present; when we want to be on autopilot or to zone out, and you’ll recognise those times for yourself. That’s fine isn’t it, when it’s a choice we make to do so, willingly and wittingly. Not so good maybe when it means that time passes us by without our realising it. Over-and-above our experiencing more, being mindful is going to help us to be emotionally intelligent and to learn better, we’re making more of situations, and of ourselves, we’re paying attention, and we’re noticing what’s happening internally and externally. Is there something you can do today to be more mindful/to live longer?